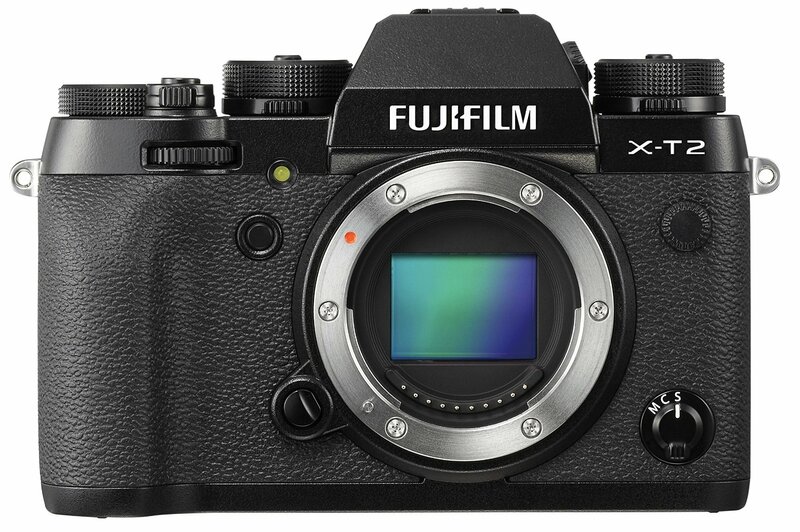 This entry was posted in Fujifilm camera and tagged Fujifilm X-T2 on April 29, 2018 by admin. Hot Deals: Canon 5D Mark IV Bundle $3,099, 6D Mark II $1,599! This entry was posted in Canon Camera, Hot deals and tagged Canon camera deals, Canon EOS 5D Mark IV deals/ cheapest price on April 29, 2018 by admin. This entry was posted in Sony camera and tagged Sony a7S III, Sony camera rumors on April 29, 2018 by admin. This entry was posted in Fujifilm camera and tagged Fujifilm camera rumors, Fujifilm X-E3, Fujifilm X-H1, fujifilm x100F on April 26, 2018 by admin. Good News! The newly announced Panasonic GX9 (Amazon/ B&H/ Adorama) and Panasonic Lumix DC-ZS200 (Amazon/ B&H/ Adorama) are now in stock and shipping in most US stores. You can also get a free SanDisk 64GB Extreme PRO SDXC UHS-I Memory Card. This entry was posted in Panasonic Camera and tagged Panasonic camera rumors, Panasonic GX9 on April 26, 2018 by admin. This entry was posted in Sony camera and tagged Sony A7 III on April 25, 2018 by admin. This entry was posted in Nikon Camera and tagged Nikon Camera, Nikon D850 on April 25, 2018 by admin. Super Hot!!! 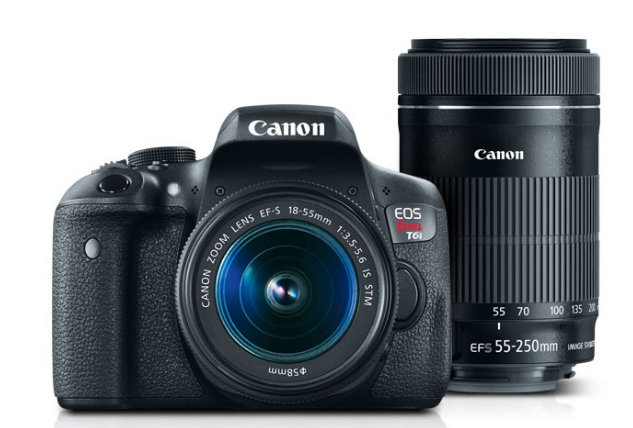 CanonDirectStore has a great deal on the Refurbished Canon EOS Rebel T6i DSLR Camera with EF-S 18-55mm f/3.5-5.6 IS STM lens and EF-S 55-250mm IS STM Lens for only $509.99. This is the lowest price we have ever seen. You can also check price at Amazon. 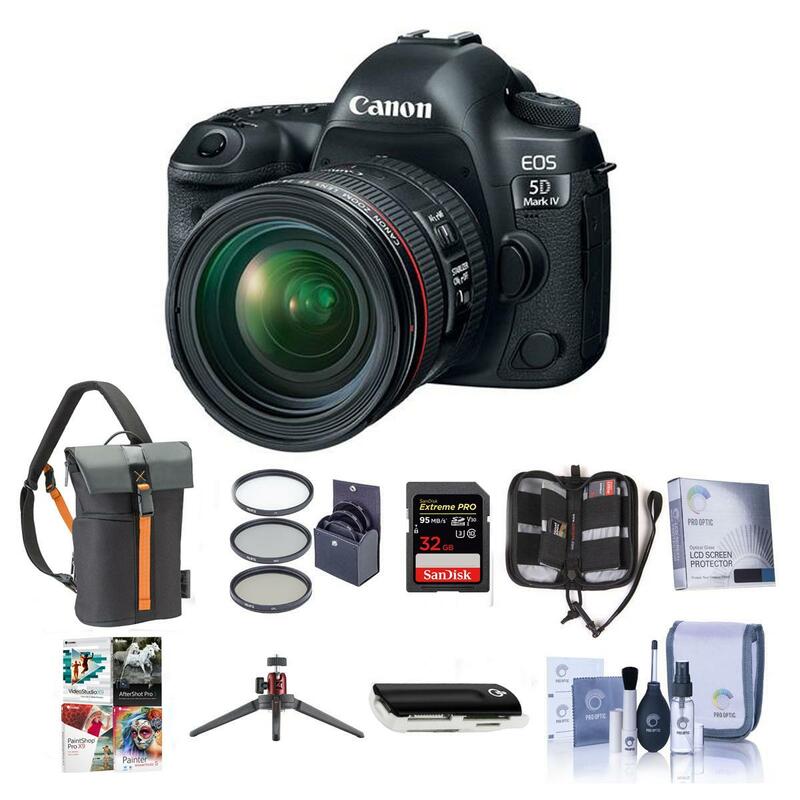 This entry was posted in Canon Camera, Hot deals and tagged Canon EOS T6i deals/ cheapest price on April 25, 2018 by admin. DPReview has just posted the full review of the newly announced Sony A7 III mirrorless camera (Amazon/ B&H/ Adorama). This new camera got the overall score of 89 points, one of the best cameras ever. Sony a7 III currently is out of stock ever, Adorama is expected to start shipping very soon. You can see Sony a7 III in stock tracker here. 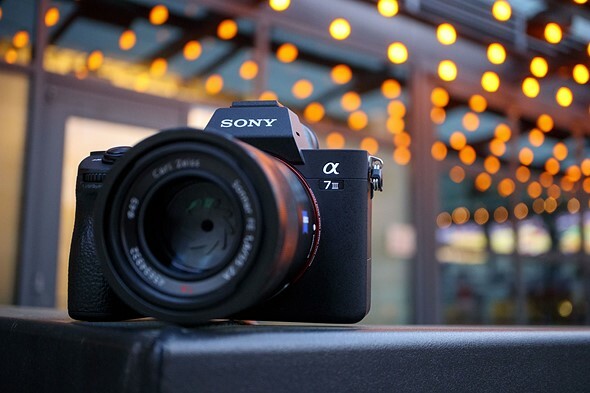 This entry was posted in Sony camera and tagged Sony A7 III, Sony camera rumors on April 24, 2018 by admin. 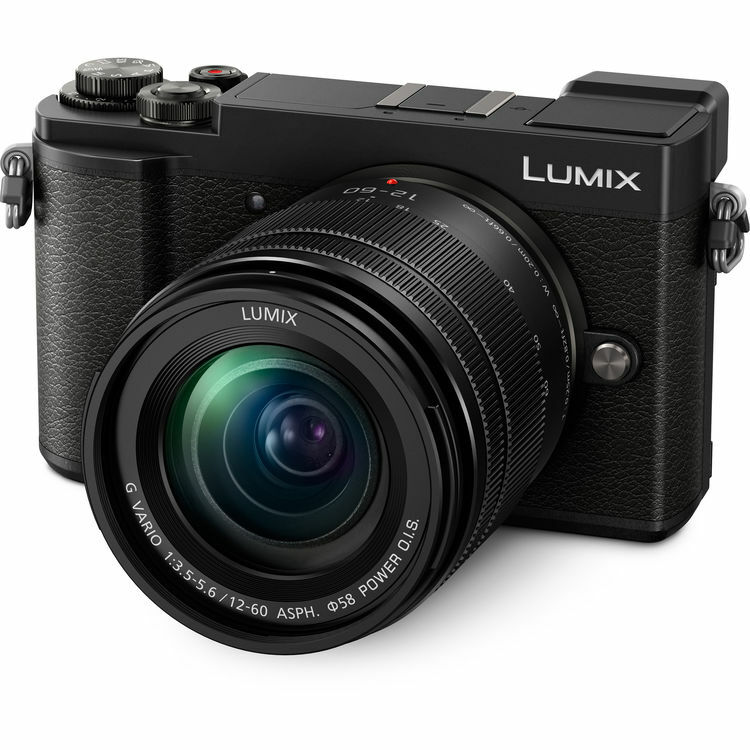 This entry was posted in Panasonic Camera and tagged Panasonic camera rumors, Panasonic GX9 on April 24, 2018 by admin.